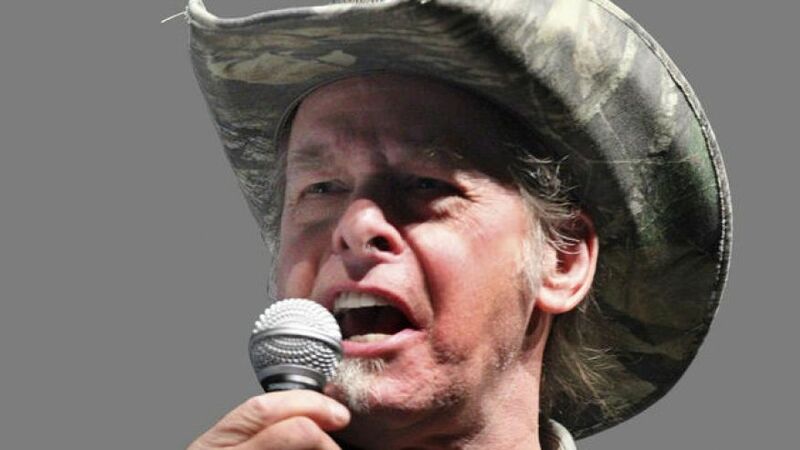 We reported yesterday on inflammatory remarks made by longtime NRA board member Ted Nugent at the group’s national convention on Saturday. 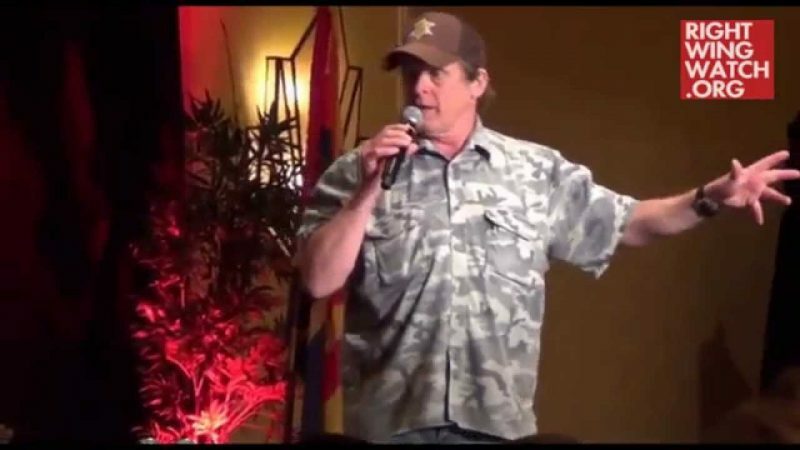 Nugent was trying to rally attendees for Romney, who addressed the convention a day earlier, but he shot himself in the foot instead with extreme and violent rhetoric. It isn’t the enemy that ruined America. It’s good people who bent over and let the enemy in. We’re Americans because we defied the king. We didn’t negotiate or compromise with the king. We defied the emperors. We are patriots. We are Braveheart. 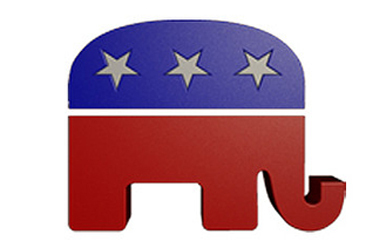 We need to ride into that battlefield and chop their heads off in November. Any questions? People For the American Way today called on Mitt Romney to reject Nugent’s endorsement and rebuke his remarks.